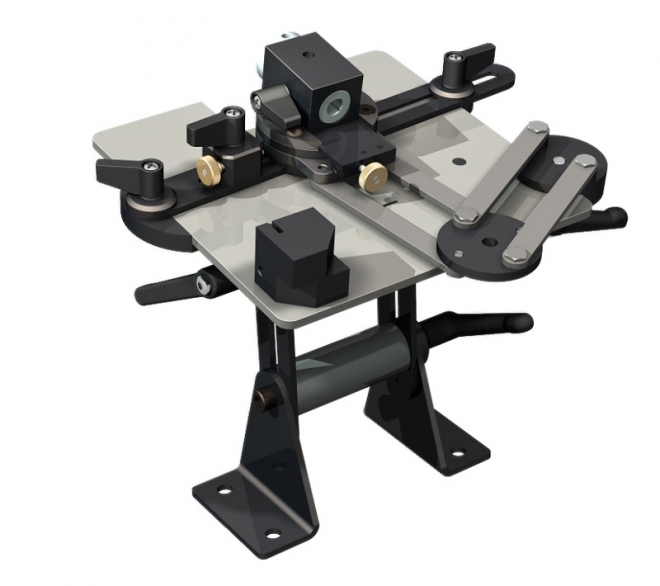 Check out the categories under The Acute Tool Sharpening System below. Please be aware that the Parts Kit requires some machining. It is not a bolt together item. We would advise you to watch some of the relevant videos on our YouTube channel first to guage if it will suit your abilities.